The chapel in Northload Street was built in 1844. On Census Sunday in 1851 the afternoon service was attended by 26 adults and 56 Sunday school children, and the evening service by 43 adults. A house was added for a minister in 1869. 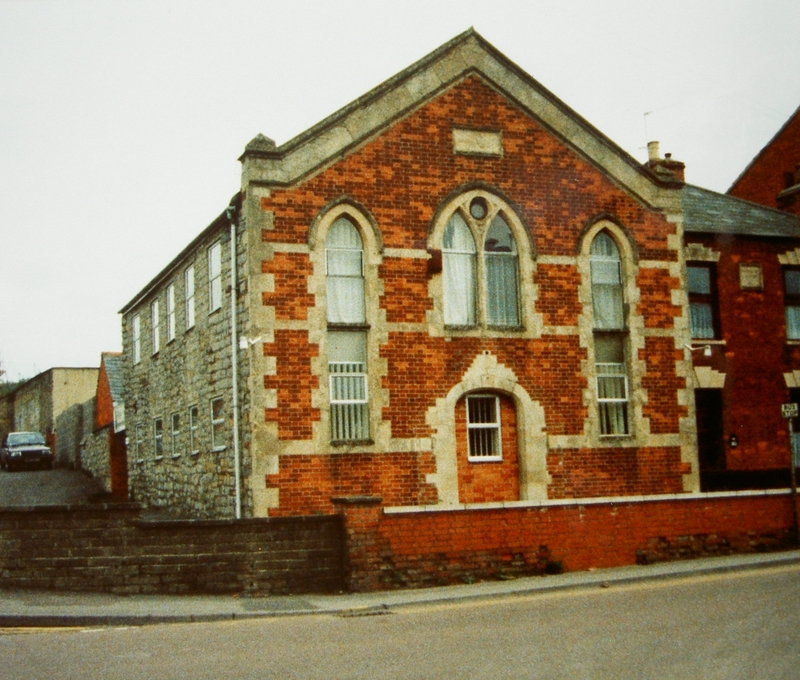 An application to close the chapel was made in 1968 and on Google Street View the building is shown in 2011 as occupied by the Archangel Michael Soul Therapy centre.